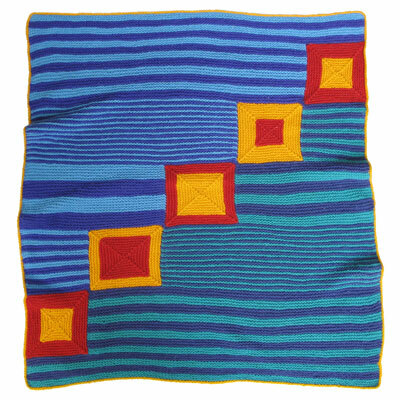 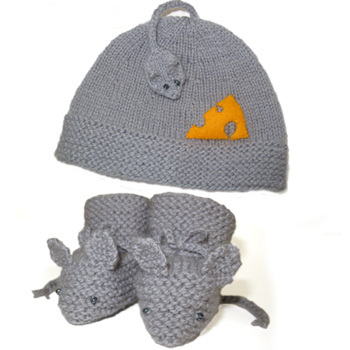 Easy knit/purl pattern forms this lovely graphic style design on the super soft baby blanket. 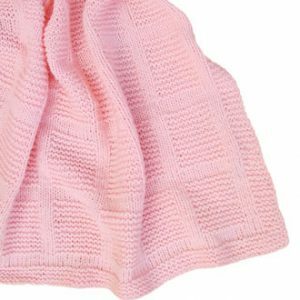 Our Knit/Purl Blanket is shown here in soft pink. 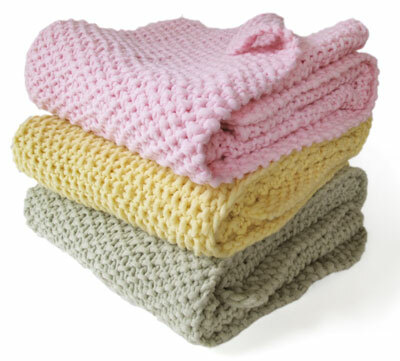 Once you select needles, you'll choose the length. 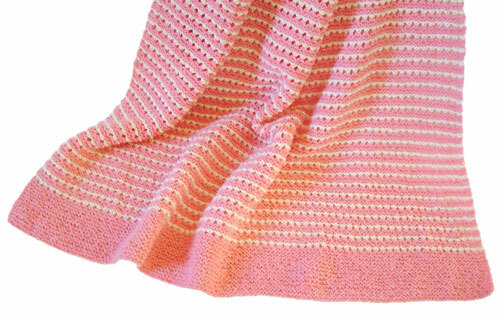 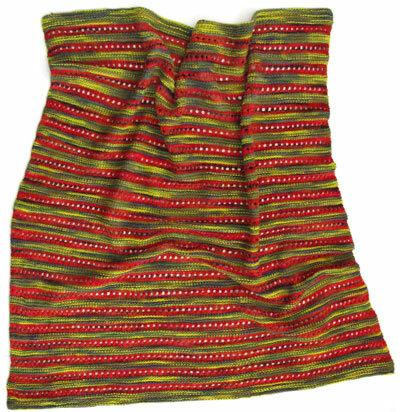 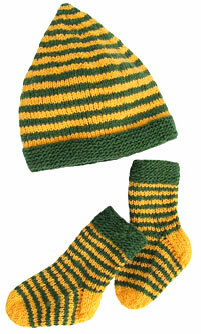 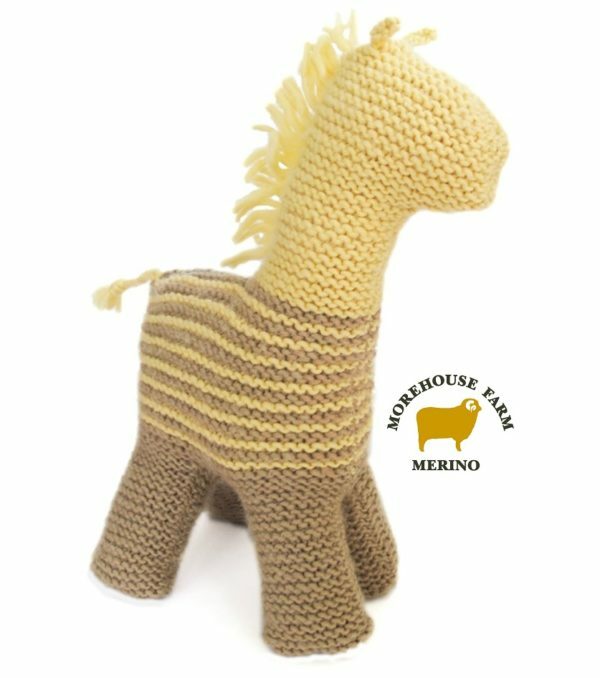 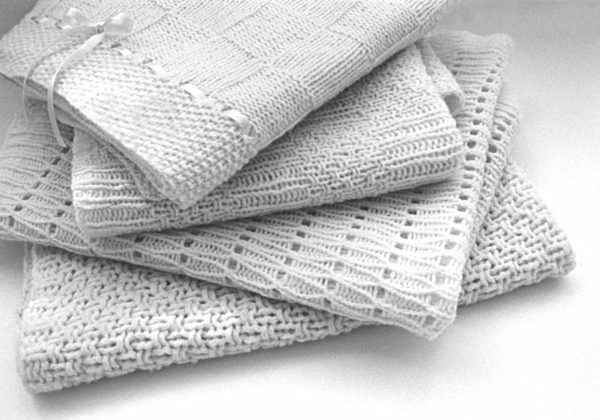 We recommend 24" or longer to comfortably accommodate all of the blanket stitches.